Essential oils are a natural product which have a variety of uses, including adding a fresh scent to your home. Many people use diffusers around the house to create a fresh scent, but did you know you can also use your furnace filter? When it’s time to install a new furnace filter, add a few drops of your favorite essential oil to the filter screen with a dropper. The fresh scent will circulate throughout your home as air flows through the central air system. A few drops will keep your home smelling fresh for a few weeks, and you can reapply essential oils to your filter as the smell fades. 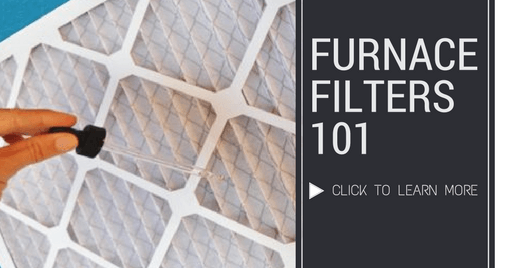 This method is completely safe and will not affect the quality or service life of your air filter. Using essential oils applied to your furnace filter is a chemical-free alternative to commercial air fresheners, and utilizing the central air system is a great way to spread the scent throughout your entire home. Vanilla extract is another natural product that can be used in the same way to scent your home. No one wants a smelly house. In fact, there is a highly profitable industry that focuses on keeping your house smelling fresh. Candles, sprays, and other air fresheners may leave your home smelling nice, but they’re also contributing to the problem by diminishing your indoor air quality. The food you cook, your pets, the pile of accumulating laundry — all these things are stinking up your house. Burning candles and using air freshener sprays mask these odors while adding more contaminants to your indoor air supply, which can be just as harmful to your indoor air quality as cooking fumes, pet dander, and other pollutants. 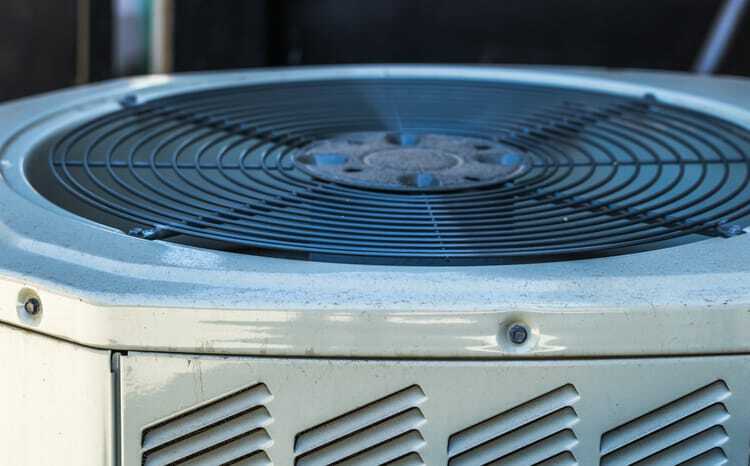 The solutions above will help you keep your entire home smelling fresh, using your central air system! 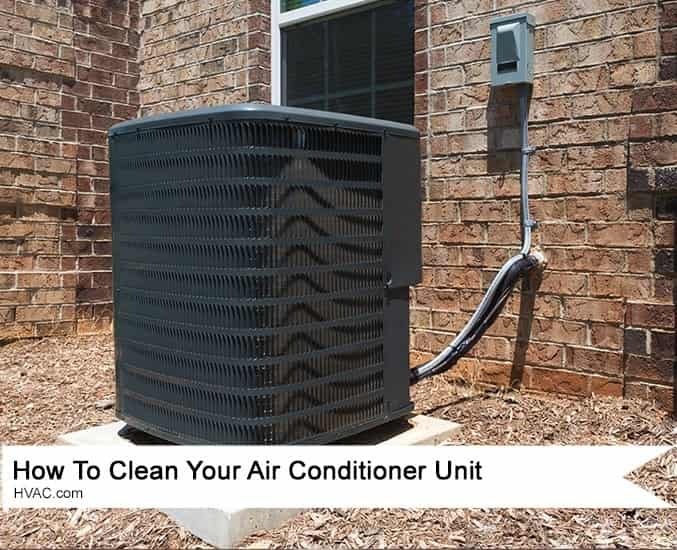 Contribute To The HVAC.com Blog!